Looking for a Rugby Coaching Job? 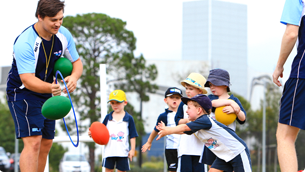 Join Rugbytots as a Coach! 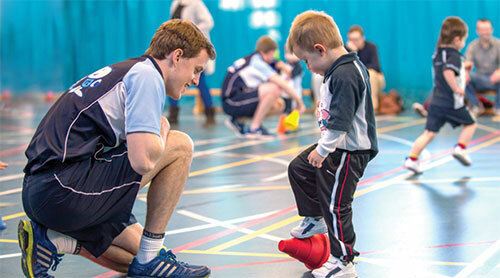 Here in the UK, more than 5,000 Rugbytots classes take places every week. 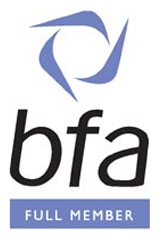 Demand for our classes keeps rising, so we are always on the lookout for people who are keen to join us as a coach. 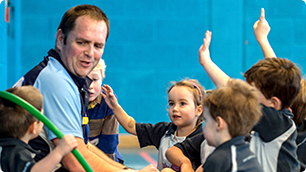 If you're energetic and outgoing, can engage with young children and encourage their development, you'll love working for Rugbytots! If you would like to be considered for a coaching position, simply email us with your CV and a covering note to work@rugbytots.co.uk.